7 Reasons Why Eric Church Makes Us Say, "Amen"
4. You can't miss Eric's signature style. 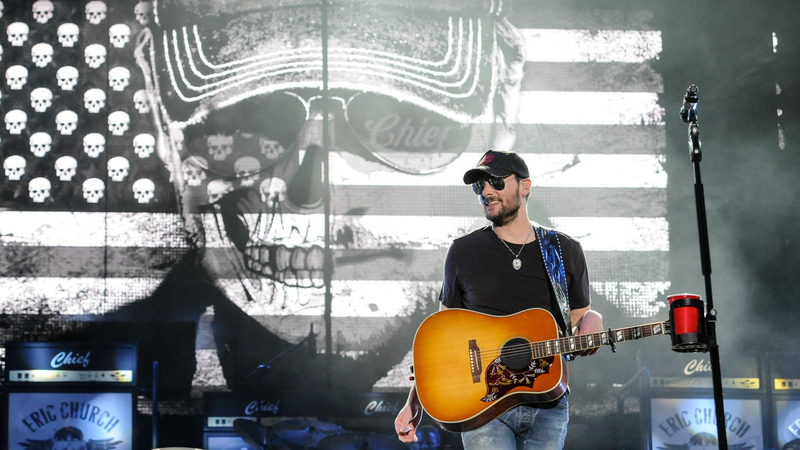 Ever since stepping onto the country music scene, Eric Church rarely leaves home without throwing on a trucker hat and pair of aviator sunglasses. In fact, he even sells his trucker-style baseball caps at concerts and on his website.